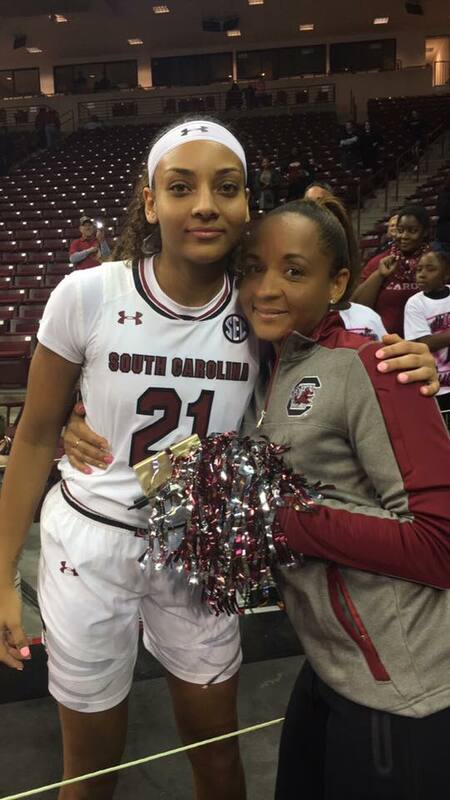 Mikia Herbert Harrigan the Grand-Daughter of Dr. William V. Herbert St.Kitts-Nevis’ first Ambassador Extraordinary and Plenipotentiary to the United Nations plays for the South Carolina Gamecocks who today made it to the NCAA women finals tomorrow night against Mississippi. 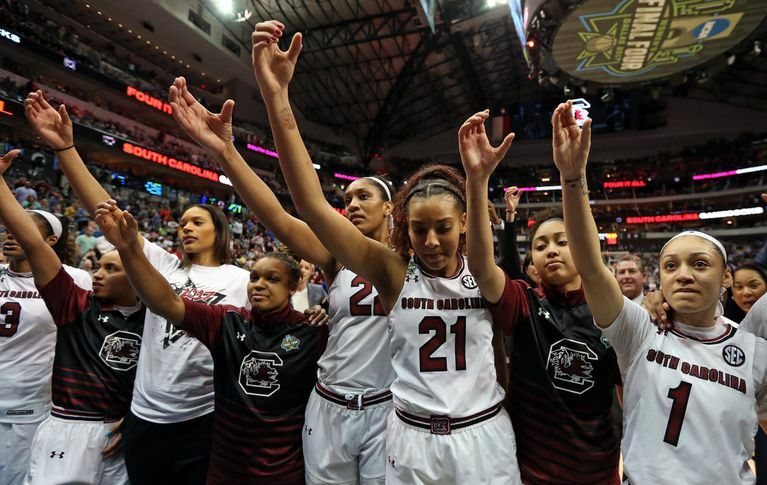 This is South Carolina’s first national championship game after beating Stanford 62-53 Friday night in the women’s national semifinals. 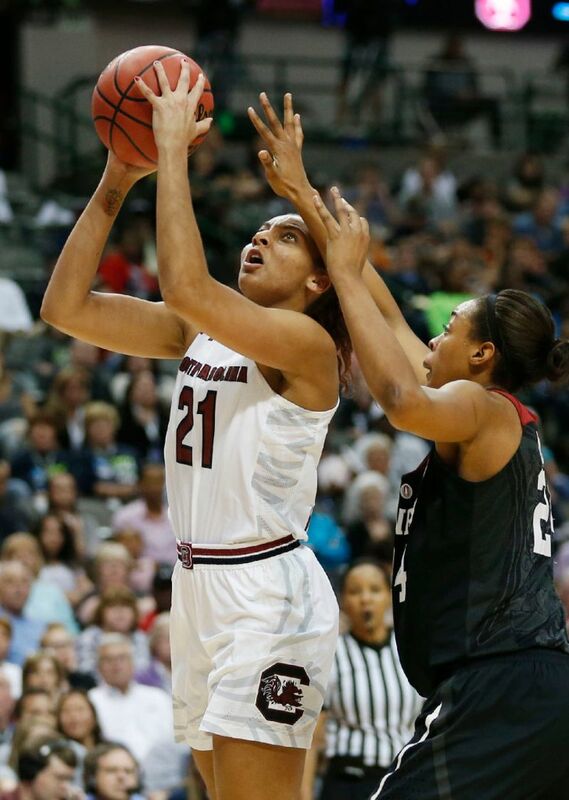 This is Mickia’s Freshamn year with the Gamecocks. 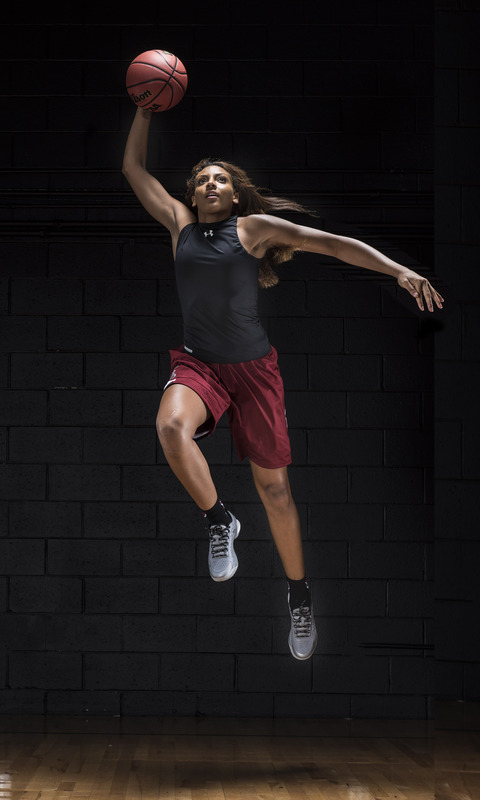 She was recruited after her impressive High School Career in Florida . 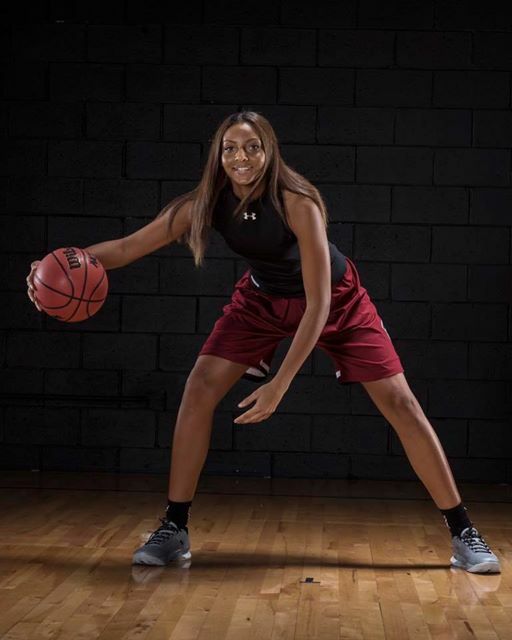 She was Named the 2016 8A Player of the Year by the Florida Basketball Coaches Association (FBCA) and Was a two-time FBCA All-State selection where she averaged Averaged 19 points and 11 rebounds as a senior High School baller. Mickiah’s biggest fan and supporter has been her Mom Michelle Herbert the daughter of the late Dr. William “Billy” Herbert . Mickiah is also the cousin of current St.Kitts-Nevis Amabassador His Excellency Jonel Powell.